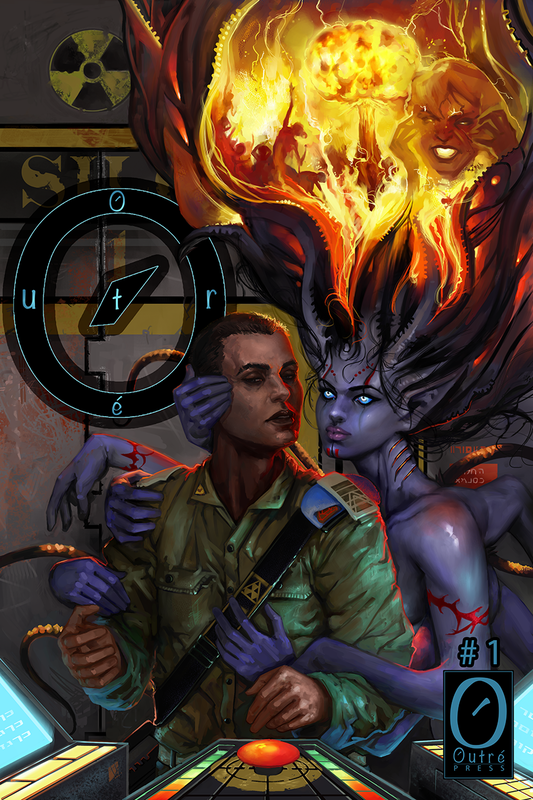 Alex Elykov put in all the hard work to bring Outré its first cover artwork. We’ve now finished it up with a logo and all. A terrific cover which we believe stands out and shows a (terrifyingly) ambiguous spin on the theme: responsibility. Issue one launches universe-wide the 4th of May. We’ve still got a lot of work ahead of us to finalize Responsibility, but we have already begun shaping our second issue, Hopelessness. We haven’t got a cover artist for #2 yet, so if you’re a talented artist/designer maybe you would want that spot? If so, send us an e-mail. We also continue to accept submissions for our 3rd issue, so to all of you and your talented friends, get creative and join Outré! 23rd & 24th of February, at the Excel Center. 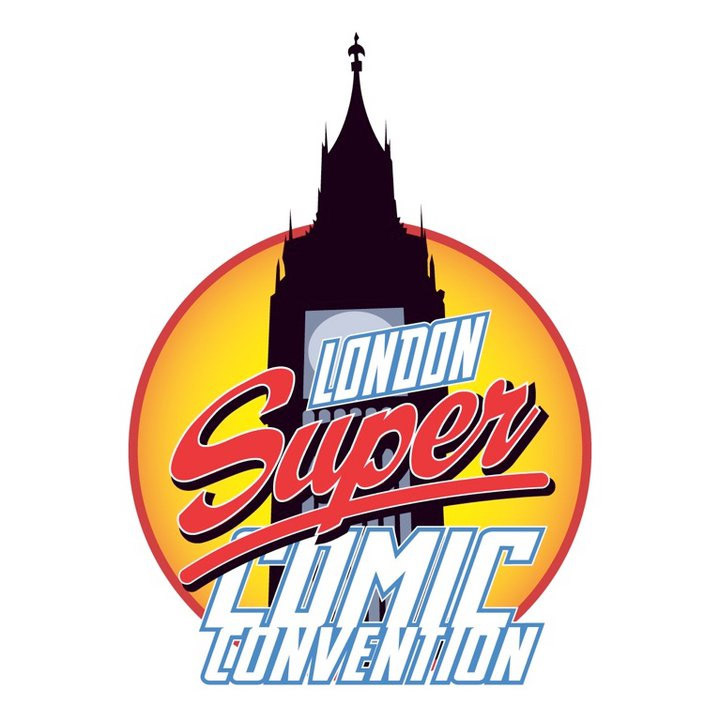 This coming weekend, the 23rd and 24th, we are going to the London Super Comic Con. LSCC is in its second year and the attendance and success of last year promise another terrific convention. 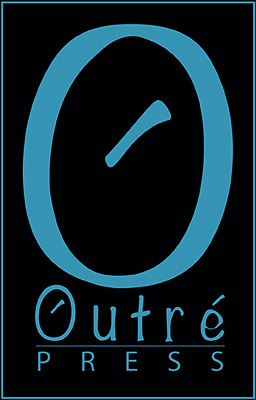 Outré will not have a table, but we (Glenn and Magnus) will attend both days, as editors for Outré and as writers. Do feel free to grab us while we’re waltzing around the floor, or go to the Markosia booth around 2pm Saturday, where Magnus will be signing his graphic novel The Vessel of Terror. We’re looking forward to meeting all the talented people there! 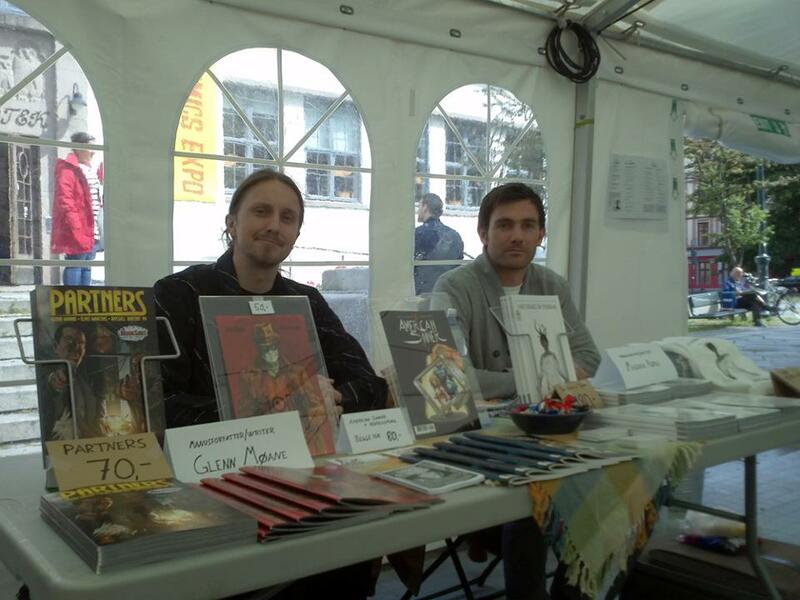 The very spot – Oslo Comic Expo 2012 – where Outré was conceived. This entry was posted in General and tagged Alex Elykov, comic expo, comics, cover artwork, excel center, free comics, London, london super comic convention, lscc, outré anthology, talent. Bookmark the permalink. Reblogged this on MAGNUS ASPLI.